This study was conducted in partnership with the Royal Free Hospital in 2013. 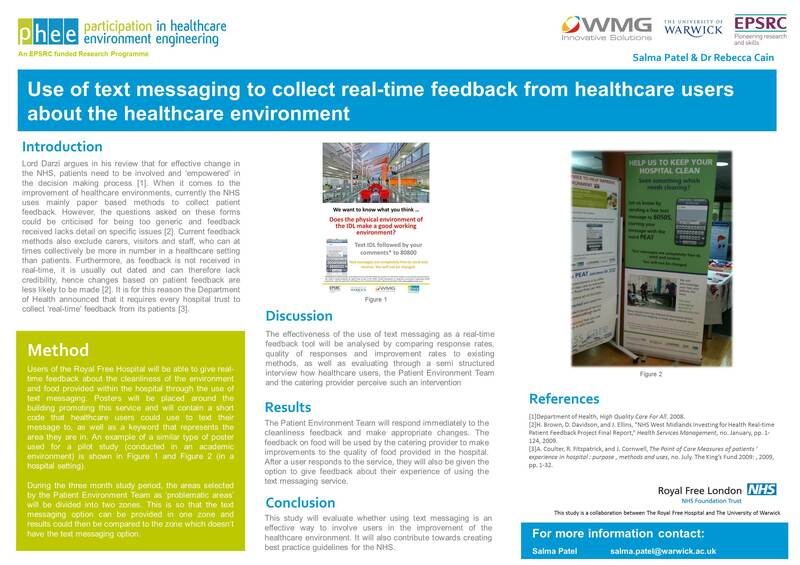 I designed the study, and the study received funding from the Royal Free Charity. I have been meaning to place details of the study on the website since then but never got round to it. 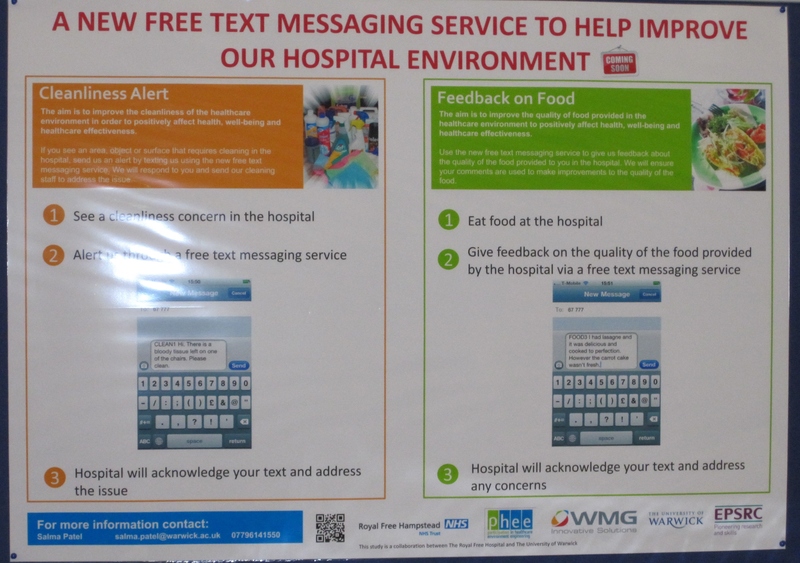 I understand that several NHS trusts have adopted text messaging since then, but it was quite a novel idea back in 2012/13. A conference paper submitted in relation to this study to the IDH Conference 2013 can be found here.